This is a photograph of the large amount of flowers left at the Robert Ogden Vault for Henry Hardin Cherry. 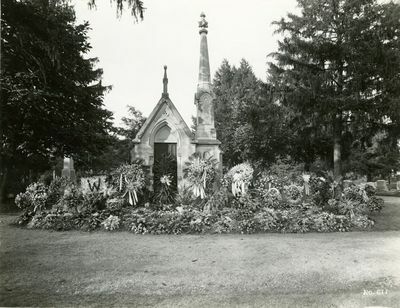 The vault was made available to the Cherry family temporarily until it was decided where Cherry would be laid to rest. 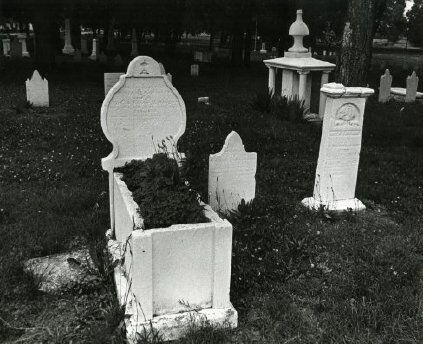 He was buried in Fairview with his wife Bessie.